As a mom of ten kids I hear a lot of dreams. When kids are little dreaming big comes naturally. Yet as they get older they are discouraged. They realize dreaming means doing … and doing means hard work! So how do we encourage our kids to keep dreaming? By following our own dreams! It’s then we become a first hand example that hard work pays off! 1) State your dreams … and keep asking your child about hers. I was 22-year-old when I dared to tell a friend that someday I wanted to be an author. She encouraged me and we walked the journey together. Now we’re both authors of multiple books. The first thing to do is tell someone who you trust about your dream. Then ask that friend to keep you accountable toward following it. Likewise, take time to ask your child about her dreams. When my daughter Leslie was just 9 or 10-years-old she told me she wanted to be a missionary. I listened, bought her books about missionaries, and we went on our first missionary trip as a family together when she was a teen. She’s now serving full-time in Europe. While I miss her being close, I love to see what God is doing with her life! 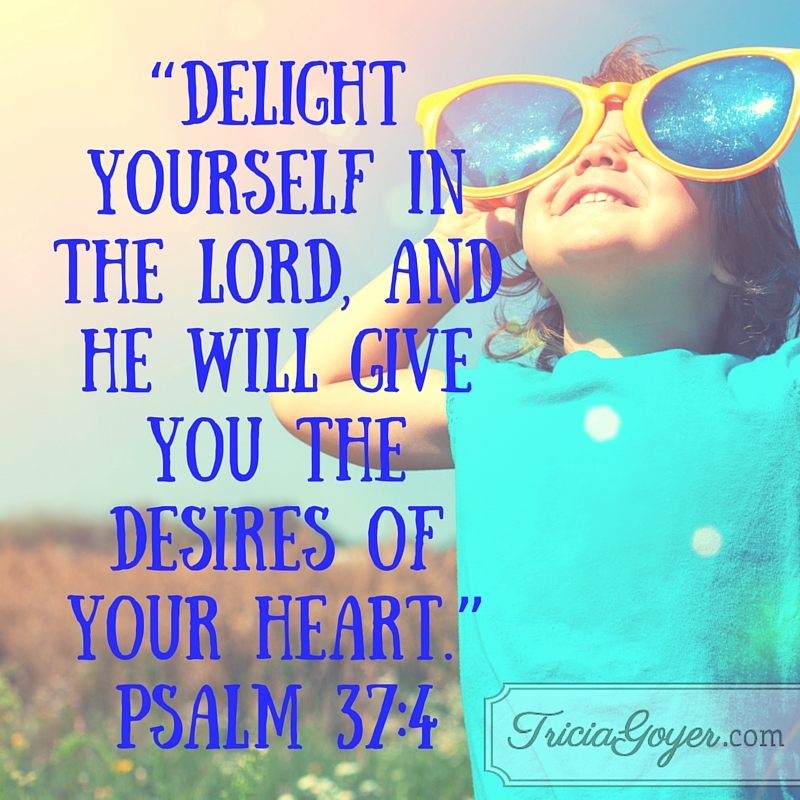 2) Take time to be delighted … and encourage your kids to delight in who God made them. I find delight in creating stories, in talking about characters, and in reading books. I don’t hide these loves from my kids, instead I model enjoying these things. Stop by Serving from Home to read the rest of this post and other great posts!